Creative public spaces were needed to facilitate creative economics activities. The creativity could be enhance with facilitating variety of local economy, improving urban greenery, facilitating sports and recreation activities, facilitating social interaction and bringing communal pride and memory. 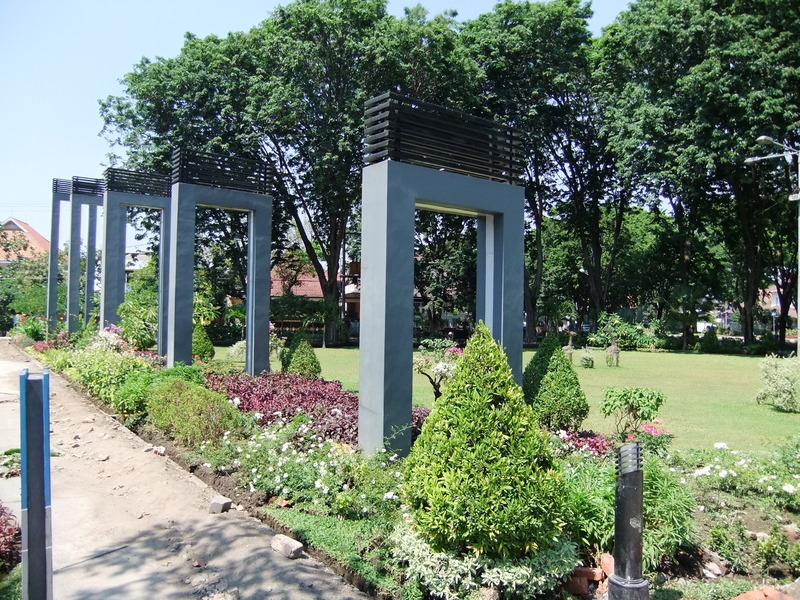 The Bungkul Park was found as the creative public space because it supported the Local Economy (food hawkers, etc). The park facilitated creative collaboration such as bikers’ communities, art activities. Lastly, the park also provided recreation and sports in the urban context with abundant greeneries as well as the social interaction, pride and memory to the People. All these created liveable and vibrant public spaces. Therefore, similar approach needed to be implemented in other cities that would like to create creative public spaces. Keywords: Creative Public Spaces, Sustainable Public Spaces, Bungkul Park.